79% of British people have some worry about being burgled within the next 12 months - yet only a quarter have an alarm installed according to a YouGov Survey and over a quarter of people surveyed would confront a burglar in their home. Recent research has revealed the nations' emotions and behaviour when it comes to burglary. A survey of over 2000 British adults, conductded by YouGov found 28% worried about being a victim of burlgary in the next 12 months, yet only 23% have a burglar alarm system protecting their property. In addition only 2% use smart alarms that allow the homeowner to self monitor or have keyholder & police response on their alarm systems whilst away from home. 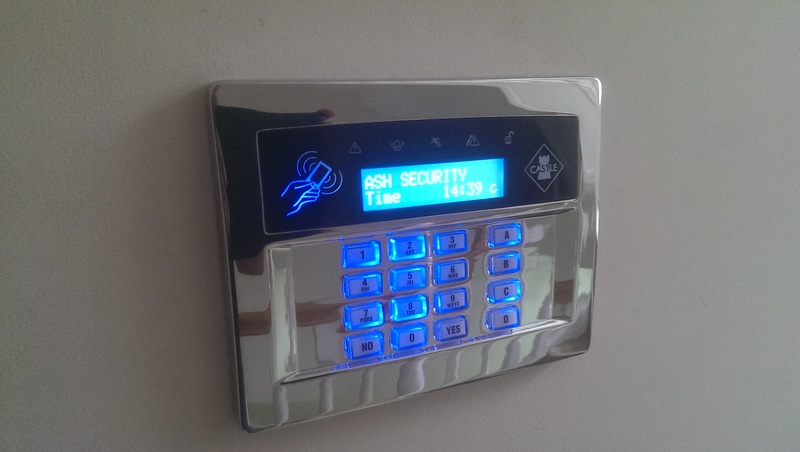 Deterring a burglar is imperative as they will always weigh the risk against reward when choosing their next target but once they break in, disrupting their intentions through an alarm or other audible devices confuses their senses. Once they know their presense has been noted it may be the only way to make them retreat empty handed - if they have even made it into the premises considering the warning devices have been triggered and their presence is no longer discreet like they wish. Evidence shows that having a professionally installed alarm system which is prominently seen will deter a would be burglar. Our systems comes with a backlit bell box highlighting that the premises are alarmed. If the burglar chooses to proceed once they have broken in the audible bell will will sound alerting all locals that the alarm has been activated. With an app based alarm the owner will be alerted immediately that the alarm has been triggered and furthermore if the alarm is monitored with police response the local police force will be despatched. Dont be the easy target for burglars, ensure you have a professionally installed intruder alarm so you dont become the next victim.